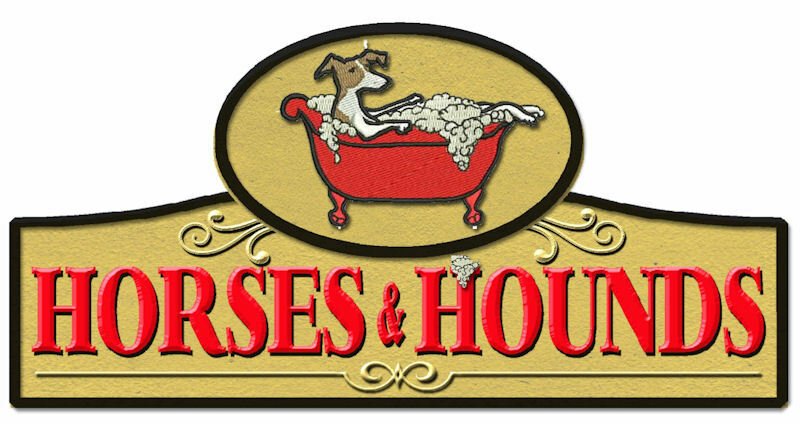 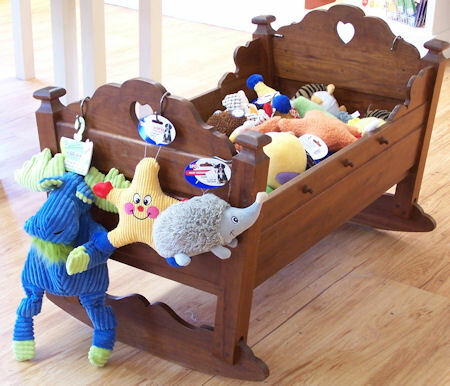 Horses & Hounds carries a large selection of leashes, collars, training equipment, flea/tick control items, toys, shampoos, cleaning products, locally handcrafted beds and feeding stations, bowls, and more. 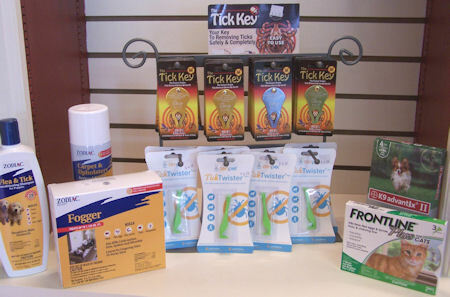 We have natural flea and tick control for the home and your pet. 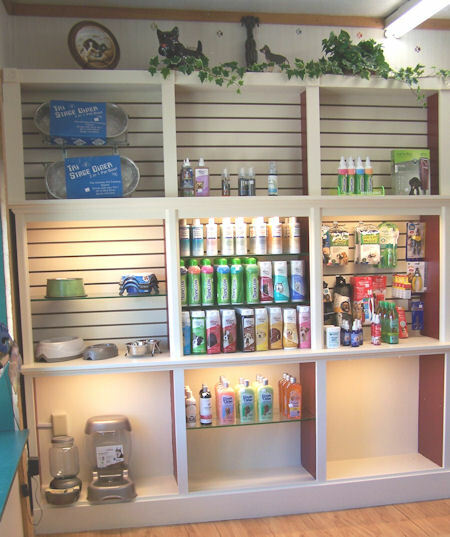 We also carry shampoos and conditioners, toenail clippers, combs, brushes, de-shedders, pooper scoopers, crates, ear powder, mite medicine, Zodiac Foggers, E-collars, Andis Home clippers, dog and cats beds. 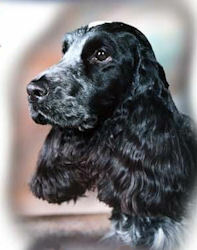 Coastal and Lupine Collars, leashes, muzzles, leads, harnesses, training leads. 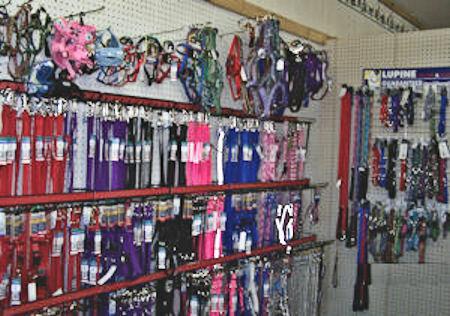 Toys, Skineez, Kong toys, squeak toys, discs. 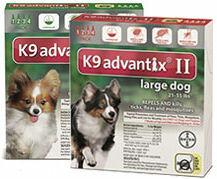 On-Site Personalized Pet ID Tags While You Wait.